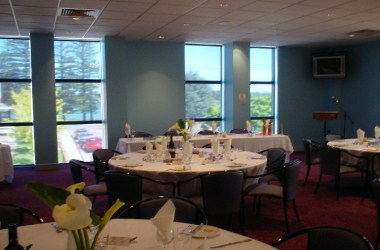 The Five Islands Recreation Club is located at the top end of beautiful Lake Macquarie, 20km south of Newcastle. 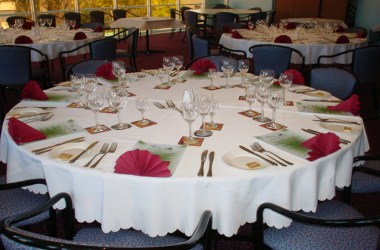 There are three function rooms which are available for meetings, events and various other private functions. 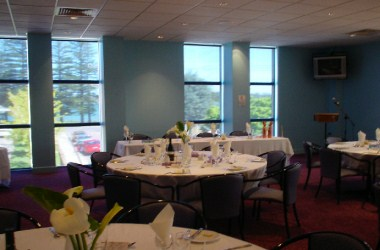 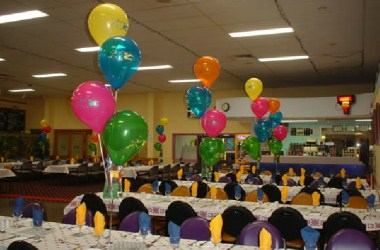 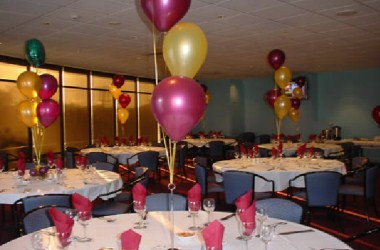 The venue can cater up to 220 person at a given time.